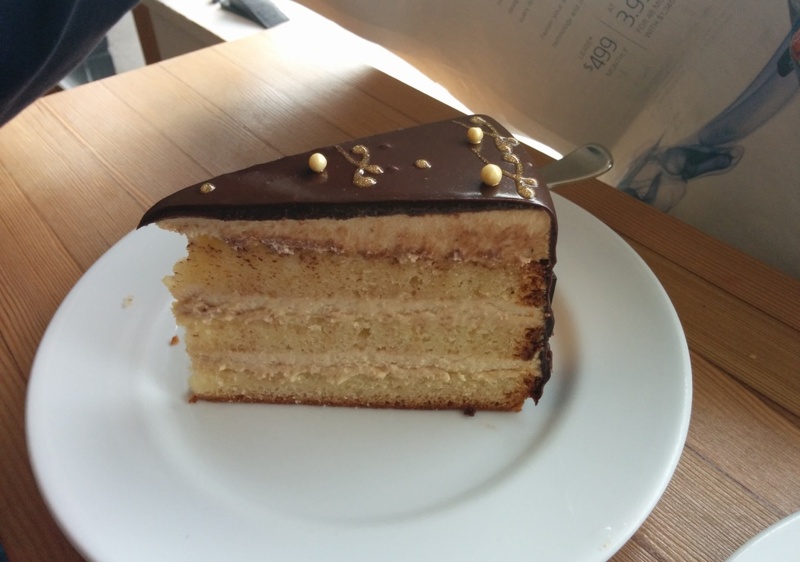 I saw some delish pictures of cakes from Cadeaux Bakery, including an Earl Grey cake which prompted my visits. Cadeaux Bakery is located on Cordova and Main St. just on the edge of Gastown. The interior is adorable and girly! 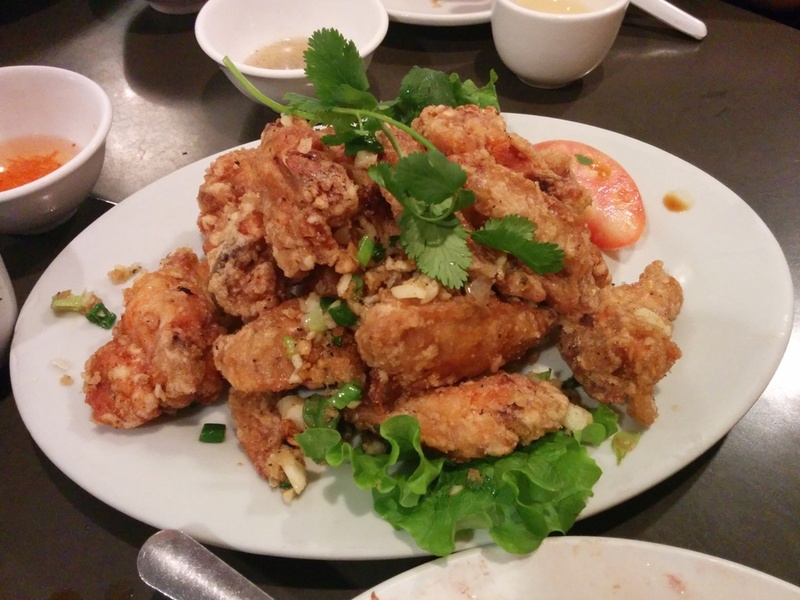 This entry was posted in Cafe/Bakery, Desserts, Food Reviews and tagged cakes and desserts, carrot cake, earl grey. The store is pretty minimalistic looking and according to what I’ve read, they didn’t have any seating at all before but when I was there, they seem to have added two small benches along the walls now. I’ve seen a lot of flavours that I would like to try and on the day I went they had Earl Grey! Yay! It’s probably one of my favourite flavours of anything! 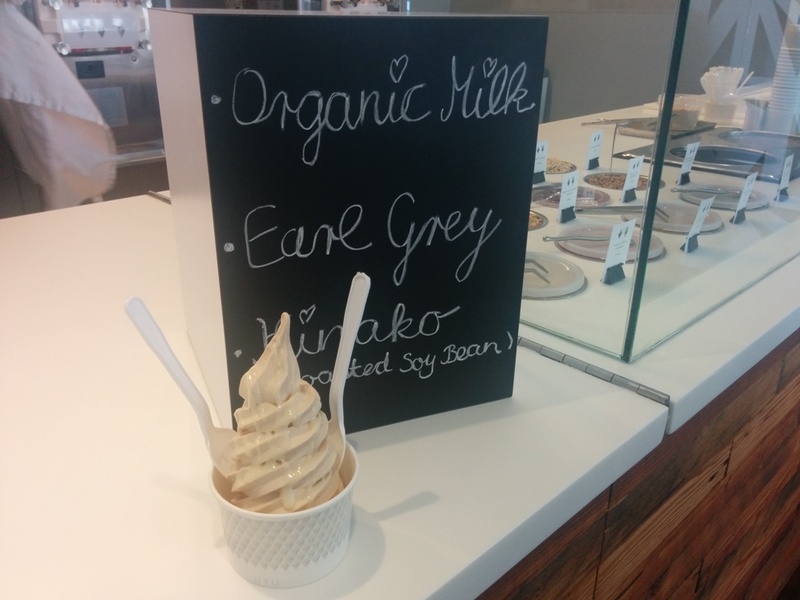 This entry was posted in Desserts and tagged dessert, earl grey, ice cream, soft serve. After hiking at Quarry Rock in Deep Cove, we stopped by the Coffee Bun cafe at Lonsdale Quay on our way back to Vancouver. 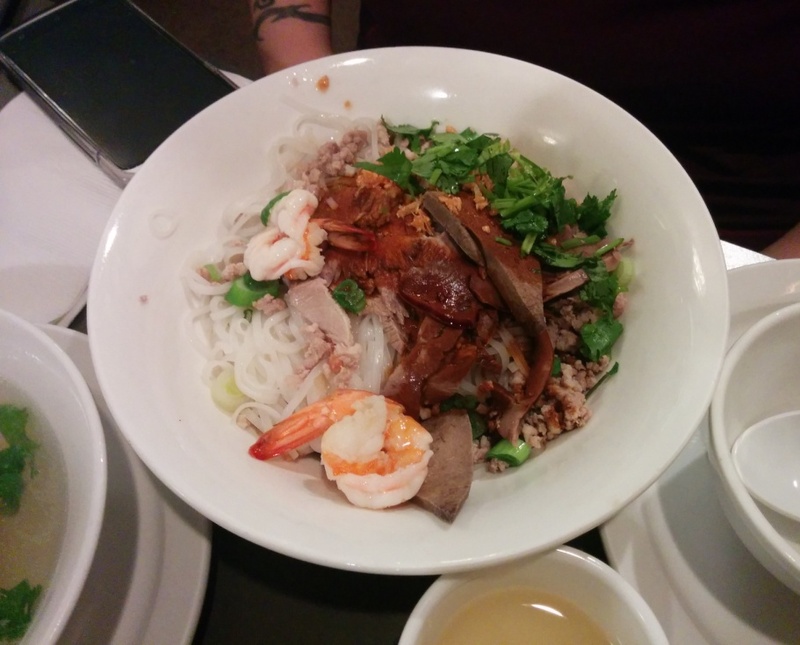 It’s near the bus loop and next to Starbucks. The cafe is small but feels homely. 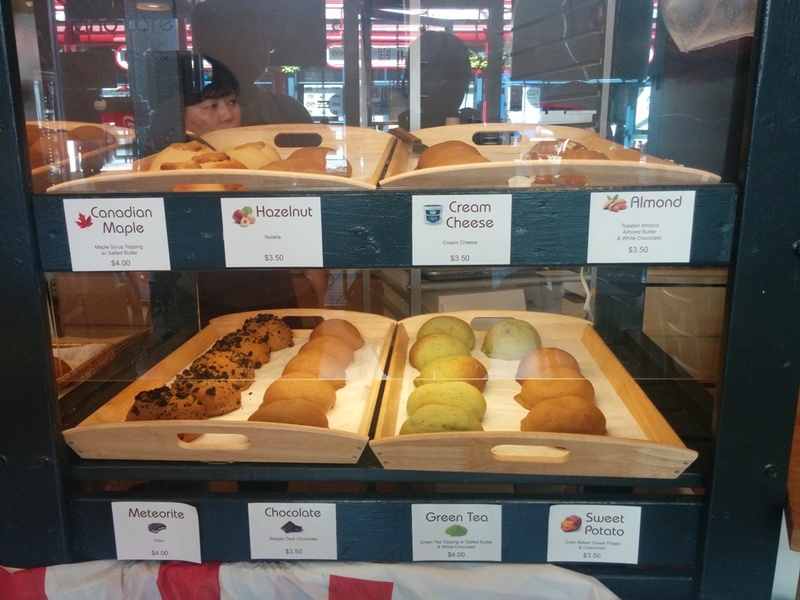 This entry was posted in Cafe/Bakery, Food Reviews and tagged coffee bun, earl grey, matcha. Trafiq Bakery is located on Main and 26th next to The Main. They serve a small selection of lunch items such as sandwiches and quesadillas as well as baked goods and especially cake! 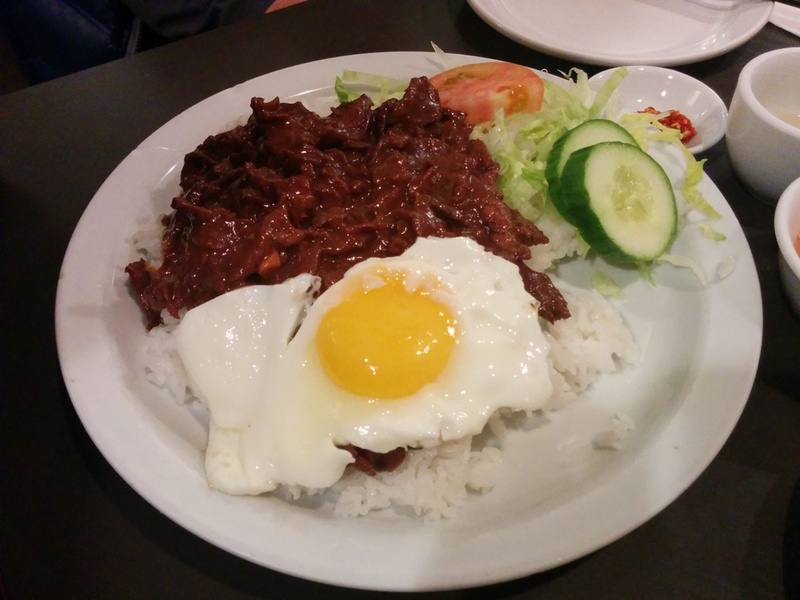 This entry was posted in Cafe/Bakery, Desserts, Food Reviews and tagged banana, cake, carrot cake, chocolate, desserts, earl grey. Little BabyCakes reached out to me and offered to send me some of their products to try before their store opens and of course I gladly accepted. They have not decided on a store location yet but it’s suppose to be somewhere on Broadway or downtown and they expect to open sometime early next year. You can also design your own babycakes for your wedding or whatever event you want as well. Here’s the package I received (look at my nicely staged photo)! A small pamphlet explaining their product concept, 2 boxes of babycakes and a gift card for future use. ;) The packaging is pretty cute and I like the color scheme. The box is also very lightweight and thin. 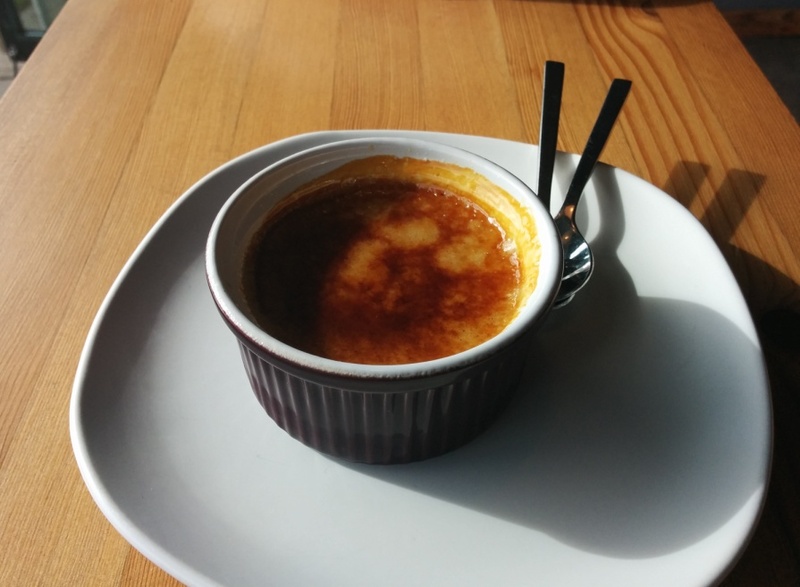 This entry was posted in Cafe/Bakery, Desserts, Food Reviews and tagged babycakes, cupcakes, earl grey, mini cupcakes, red velvet, salted caramel. 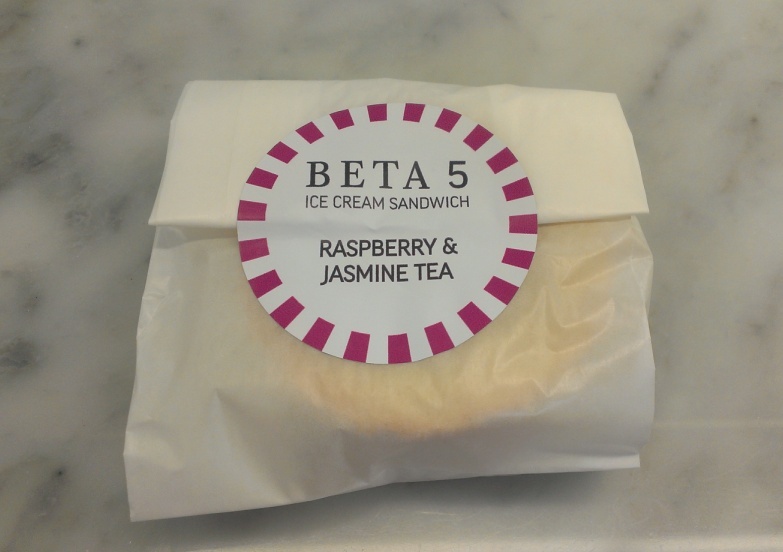 Beta 5: Best Ice Cream Sandwich! As I was browsing Instagram, I saw a picture of a macaron ice cream sandwich and I was like whoaaa they have that?! Gotta get my hands on it! Thankfully it wasn’t that difficult because it was from Beta 5 and I happen to work nearby! They had 4 flavours available that day and it’s not listed anywhere soooo I don’t quite remember what the other ones were besides the one I got! Sorry! I think there was a Tahitian vanilla and a chocolate one? I got the Raspberry and Jasmine Tea ice cream sandwich which sounded the most enticing. 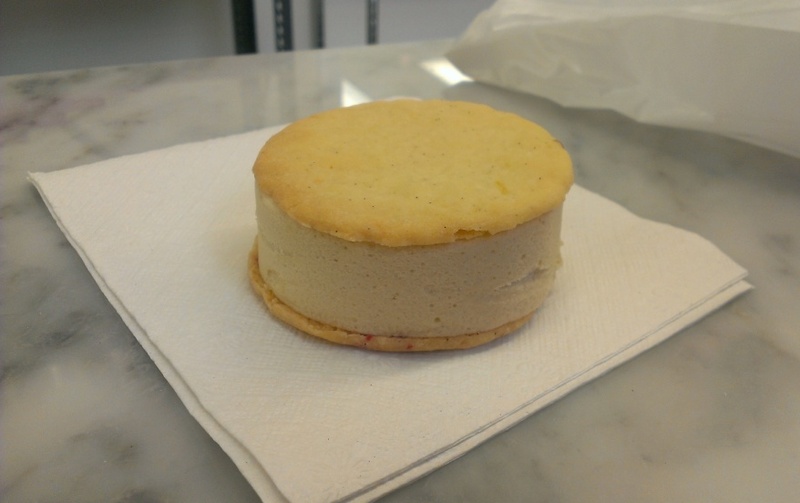 The ice cream was sandwiched between two lemon shortbread cookies and there was also a layer of raspberry jam inside. 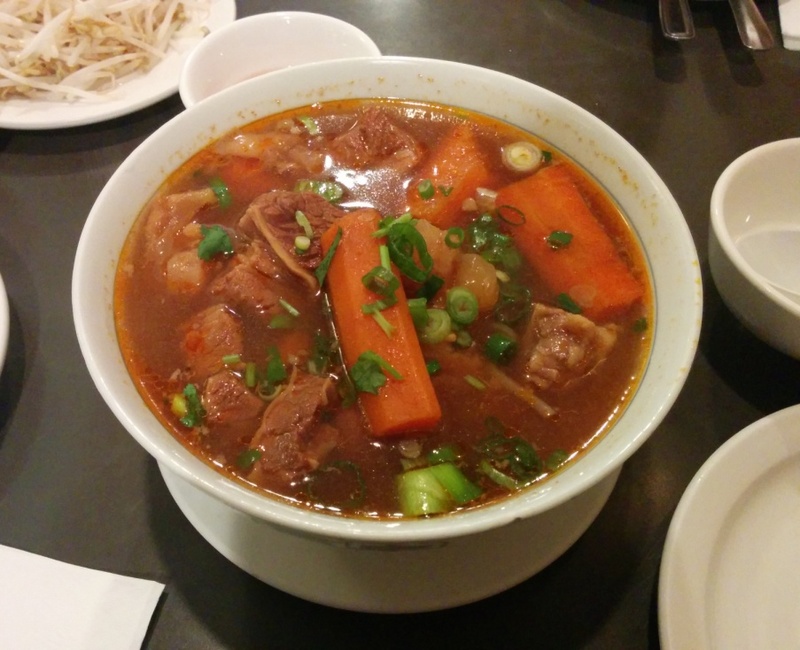 I was also surprised that it was so big! 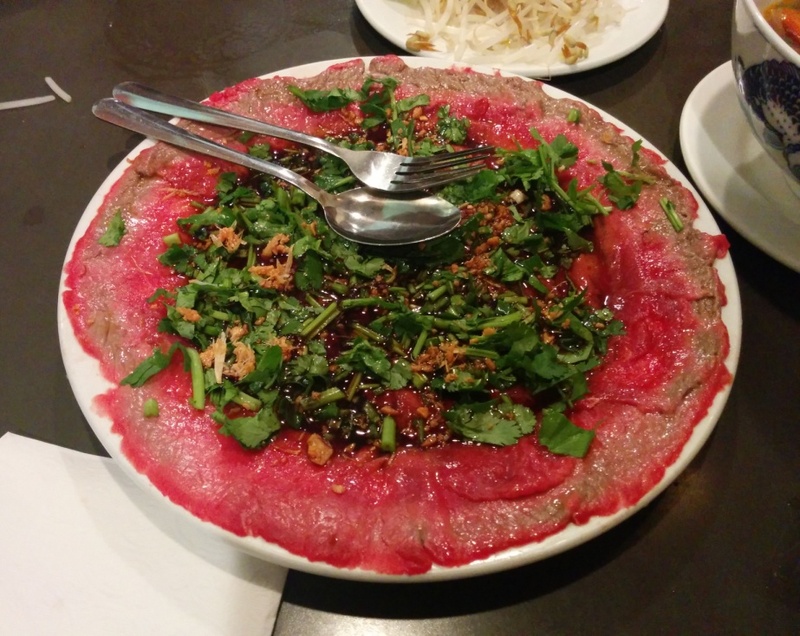 This entry was posted in Desserts, Food Reviews and tagged cream puffs, earl grey, ice cream, ice cream sandwiches.